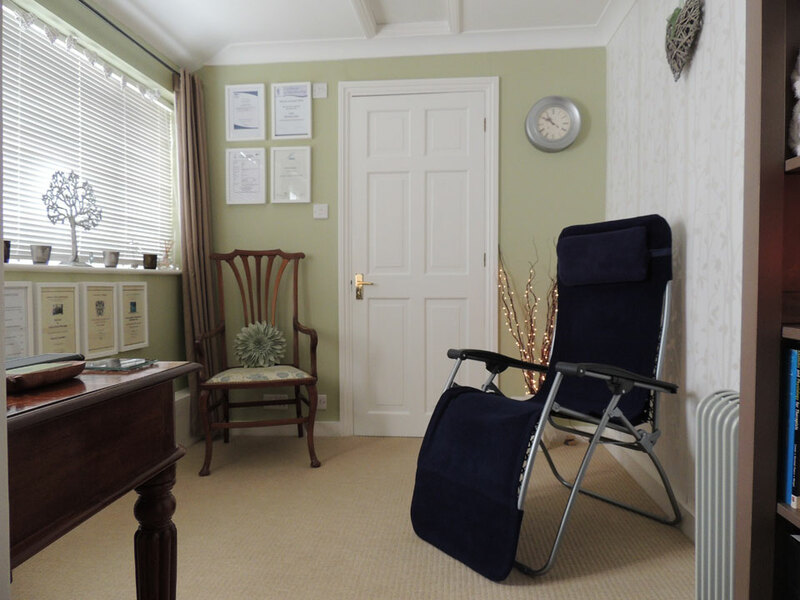 Nature’s Touch treatment room is a very relaxing haven for you to recline in a comfy chair and have time to relax, unwind and receive a healing treatment. If you are chilly I will wrap you up in a soft blanket whilst playing soothing relaxing music and fragrance the air with heavenly scented candles. What will happen during my first treatment? 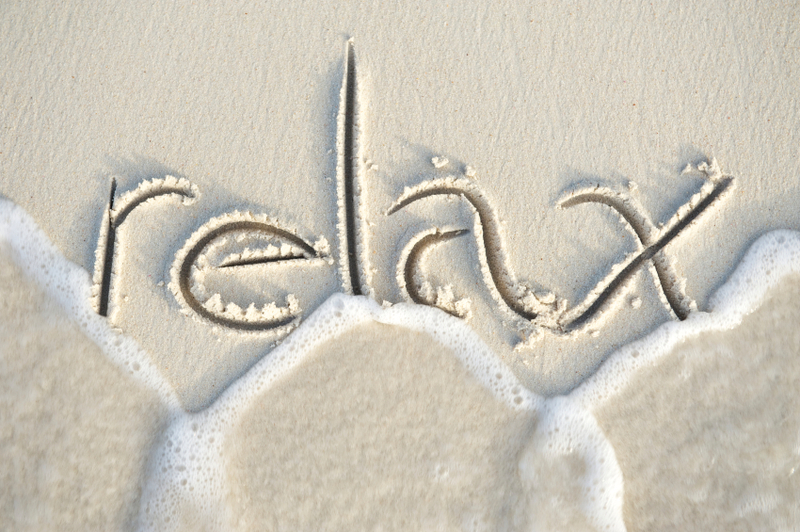 Your first reflexology treatment will last approximately 1 ½ hours. During your time with me I will take a confidential medical history and discuss with you your lifestyle. This is very informal and lets us get to know each other, which will help me to build a tailor made treatment for you. You will be asked to sign a consultation form confirming your personal details and permission for me to treat you. Before your treatment starts I will ask you to remove your shoes, socks or tights. After the treatment you will be given a glass of water and I will discuss with you any imbalances that I have found during the treatment and also any reactions that you may experience. Some people experience reactions to reflexology, this is normal and are a good sign that your body is responding to treatment and ridding itself of toxins. Symptoms usually pass within 24 hours and sometimes your original health complaint may seem worse before it gets better, this too is a good sign. After treatment drink 2 litres of water a day for the next 24 hours – this helps the elimination of toxins from your body.